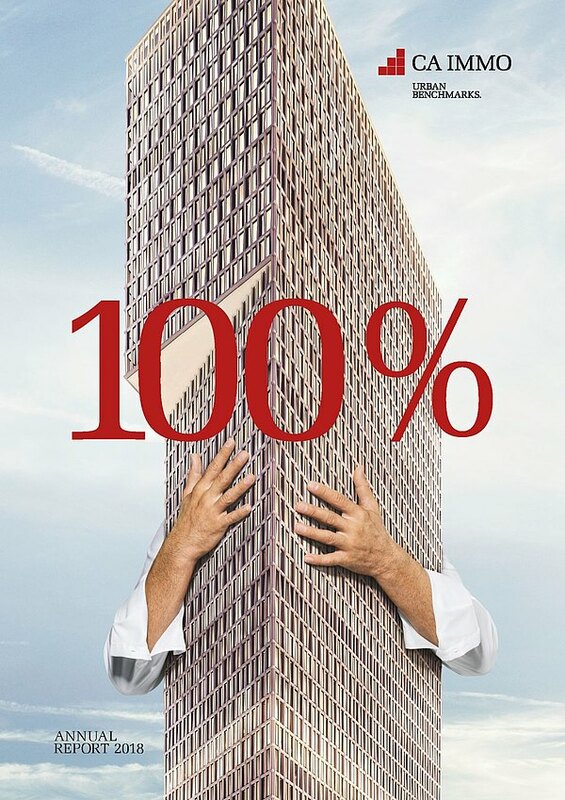 This website is designated for the publication of documents and information in connection with the voluntary public partial offer for shares of CA Immobilien Anlagen AG announced by SOF-11 Starlight 10 EUR S.á r.l. 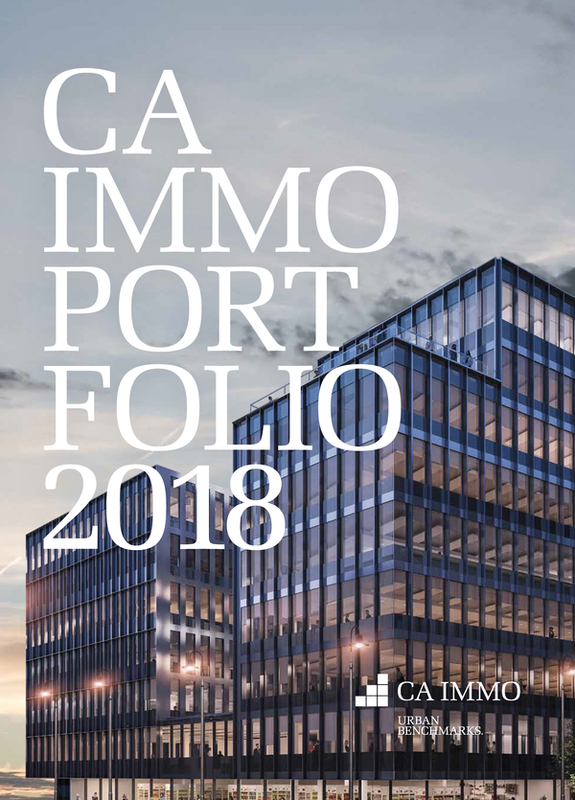 ("Starwood"), by O1 Group Limited and for IMMOFINANZ AG announced by CA Immobilien Anlagen AG and O1 Group Limited. In order to access further information in connection with those voluntary public partial offers, visitors of this website are requested to confirm, at the bottom of this page, notice of and agreement to the following legal information and terms and conditions. Other than in compliance with applicable law, the publication, dispatch, distribution, dissemination or making available of these documents and information outside of the Republic of Austria is not permitted. CA Immobilien Anlagen AG does not assume any responsibility for any violation of the above-mentioned provision. In particular, these documents and information are not being made, directly or indirectly, in the United States, its territories or possessions or any area subject to its jurisdiction, nor may it be accepted in or from the United States. Furthermore, this offer is not being made, directly or indirectly, in Australia or Japan, nor may it be accepted in or from Australia or Japan. These documents and information do not constitute a solicitation or invitation to offer shares in the respective target company in or from any jurisdiction where it is prohibited to make such invitation or solicitation or where it is prohibited to launch an offer by or to certain individuals. The offers have neither been approved by an authority outside the Republic of Austria nor have an application for such an approval been filed. Shareholders who come into possession of these Offer Documents outside the Republic of Austria and/or who wish to accept the offer(s) outside the Republic of Austria are advised to inform themselves of the relevant applicable legal provisions and to comply with them. Any liability of CA Immobilien Anlagen AG for the non-compliance of third parties with any laws is hereby explicitly excluded.